Homeowners - If you are working with an architect, Interior designer, Contractor, etc., we advise that you bring with you any layout designs & samples of any cabinet doors, paint chips, tiles, or other color guides to help with your selection of our materials. Continental Stone sales representatives accompany all of our clients throughout the entire selection process. You can view the wide variety of material selections available in our showroom and full slabs on site in our fabrication shop. Clients can select and reserve the slabs they choose for their project. If we do not have it on our lot we work with many wholesaler distributors that you can go select your stone and the slabs will be delivered to our location. 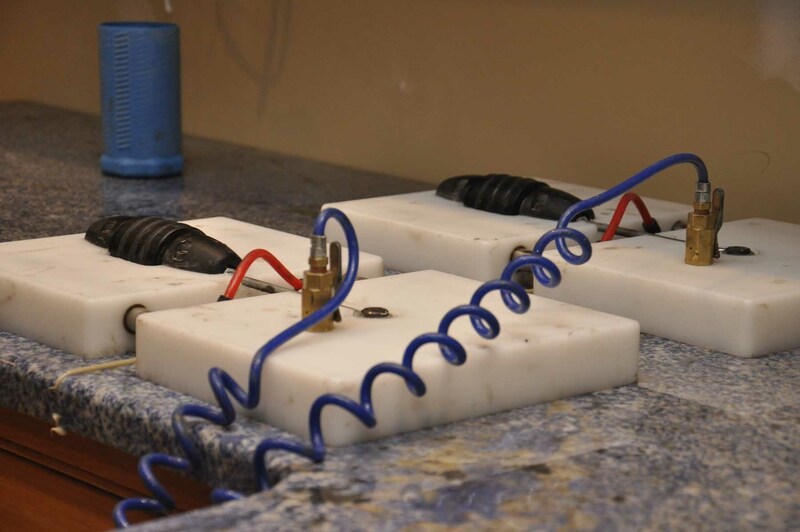 Your Continental Stone design consultant will help guide you through the details of the various stone options and details such as: the type of edge‘s offered, surface finishes, backsplash options & sink selections. 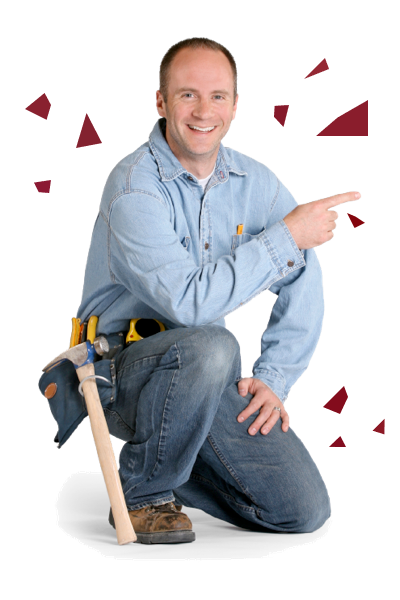 If you are working with a contractor any pricing will go directly to the contractor. Retail customers will be able to receive a quote once all decisions are made. Once the final decisions are made & all appliances (stoves, farm sinks and/or cast-iron sinks etc.) are installed. 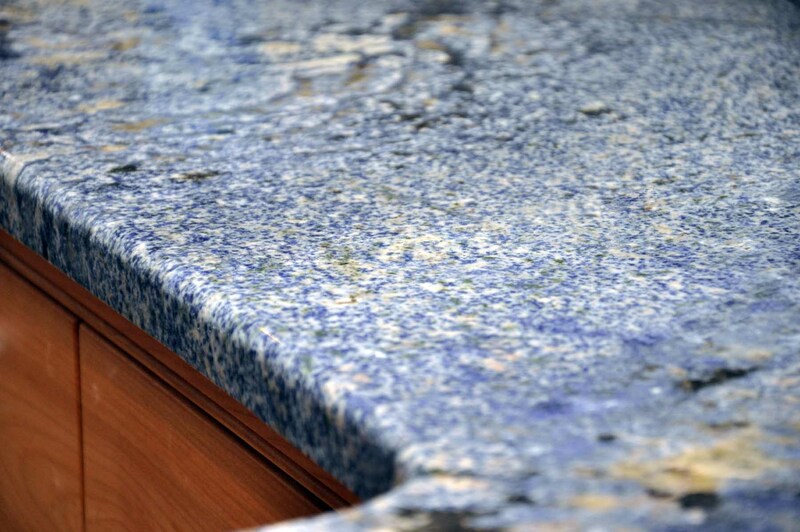 You will schedule a digital template for your countertop(s) final dimensions. Someone should be present (client, designer, contractor, etc.) at the time of templating to discuss job details. Continental Stone does not install/hook-up any plumbing. 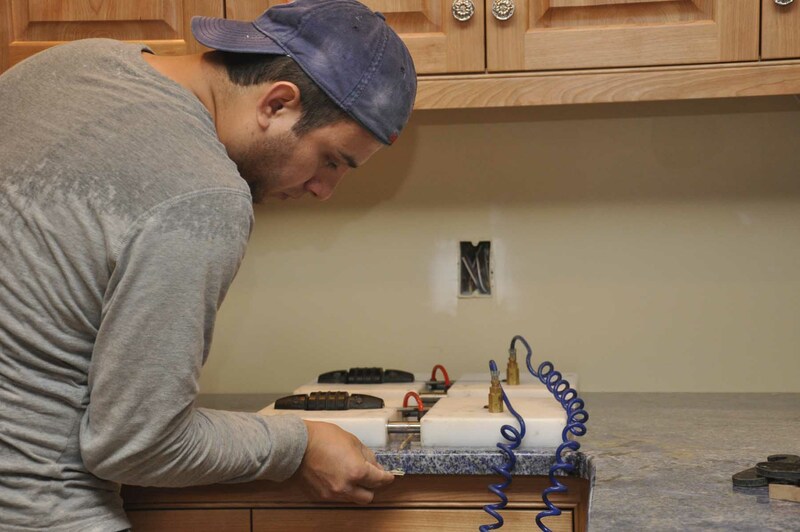 If you are only replacing the existing countertops then we will template over the old countertops so there is no need to remove them before the day of installation. 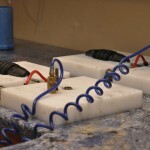 Once the template design is completed your Continental Stone representative will have you come in to review all final details & if needed place your template on the slab for approval. 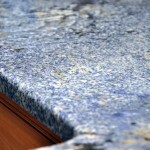 We will schedule your countertops to be installed within 4 to 7 business days after final approval. We will bring everything we need to complete your countertop install including your sink(s) & any accessories. On the day of installation we will remove your old countertops if this option is requested with your Continental Stone representative. The seams are now done with a Gorilla machine to help hold the countertop together for a less noticeable seam. 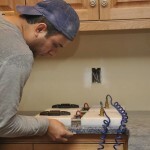 The installer’s always try to make the seams smooth & use colors to match your stone.